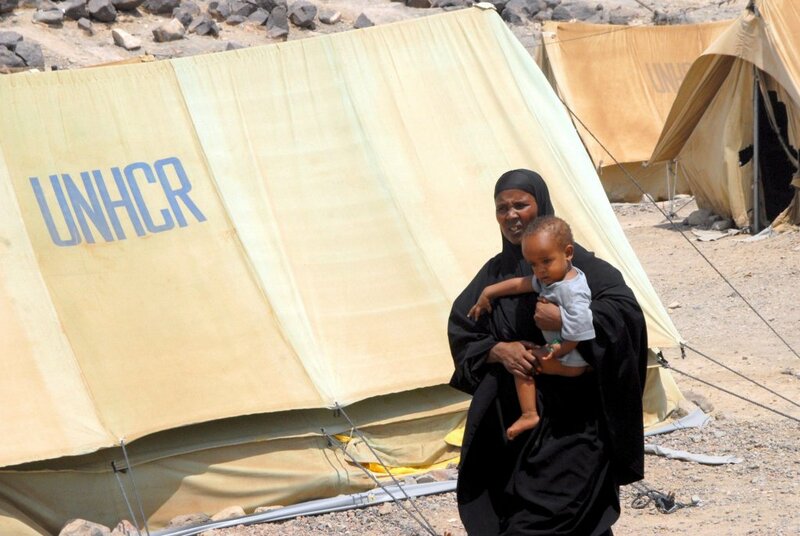 In spite of the ongoing civil war, the number of migrants arriving in Yemen has increased significantly. 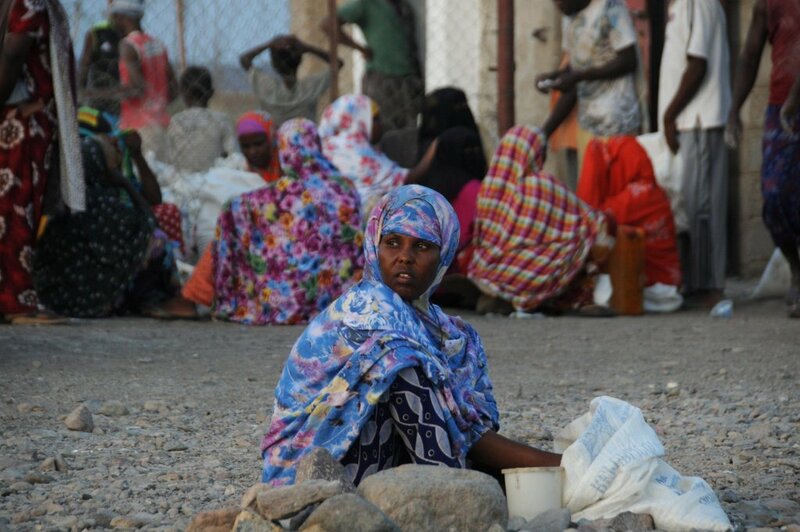 The UN Migration Agency IOM is concerned that more and more migrants will find themselves exposed to violence and danger without any protection. 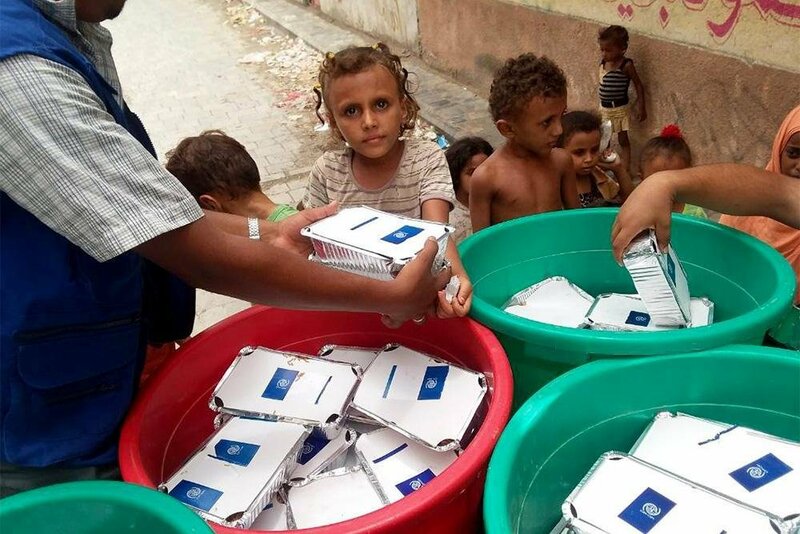 The UN International Organization for Migration (IOM) says it has resumed voluntary repatriations of migrants from Yemen. 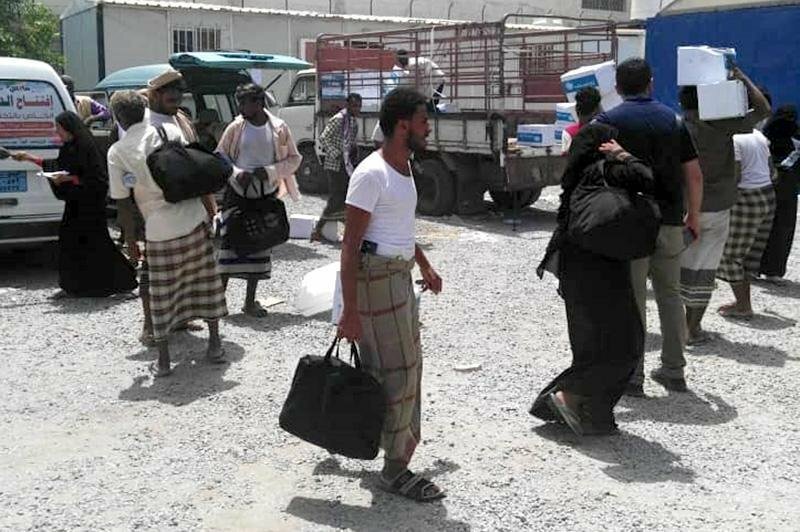 Repatriations were halted last month due to military operations in the city of Hodeida. 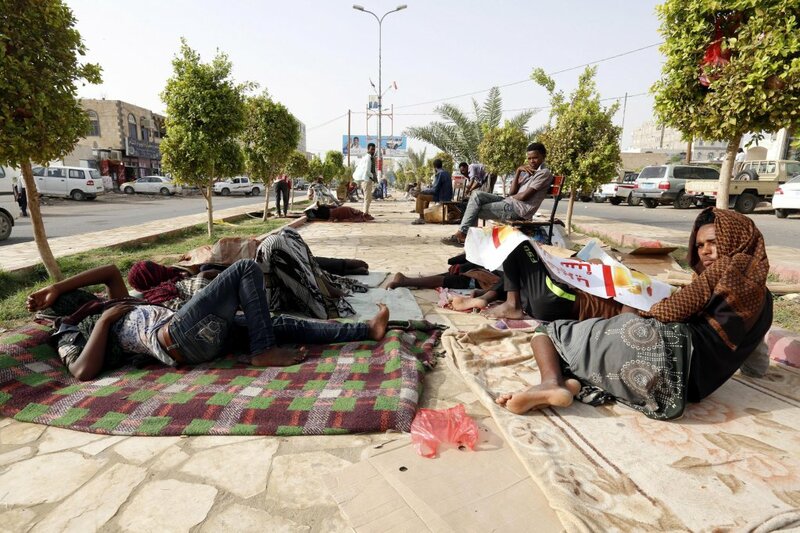 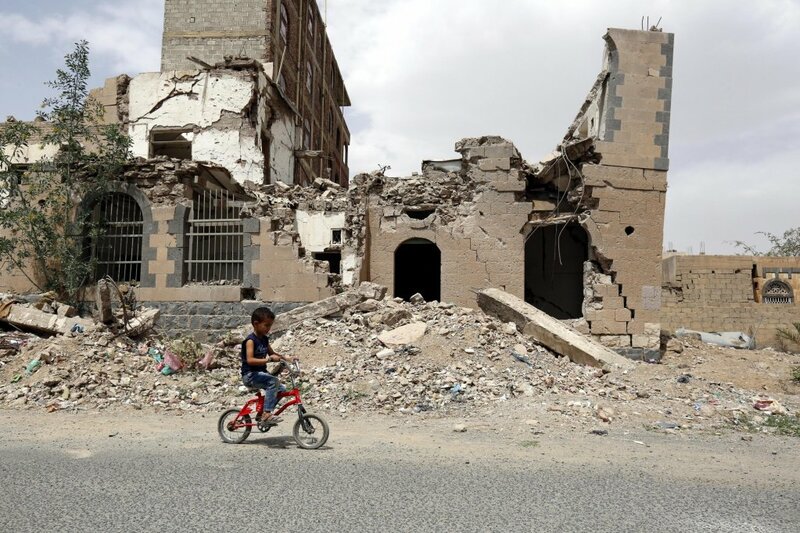 The UN's International Organization for Migration has announced that it has postponed until further notice voluntary repatriations from the Yemeni port city of Hodeida, due to violence that has been going on there for nearly two weeks. 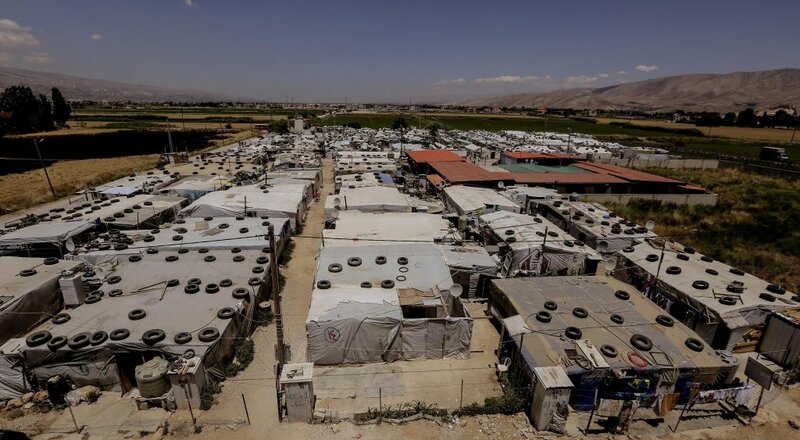 The UN Refugee Agency UNHCR in Italy chose to tell the story of the data in its Global Trends 2018 report by allowing refugees themselves to speak, on the occasion of World Refugee Day. 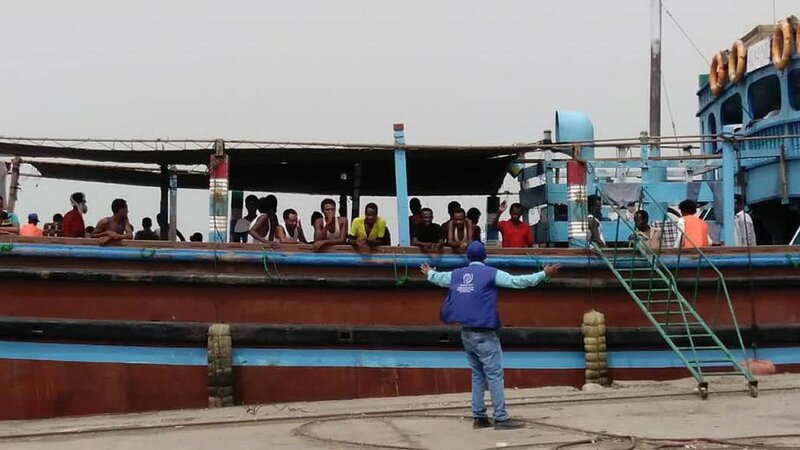 The IOM has launched an appeal asking for the protection of migrants affected, together with the local population, by military operations in the Yemeni port city of Hodeida.